Three Fabulous Trunk Shows this Weekend! The “Best of” Trunk Show brings in the top-selling wedding gowns from Jim Hjelm, which will be marked down 10%! Call to make your appointment or to get on our waiting list. 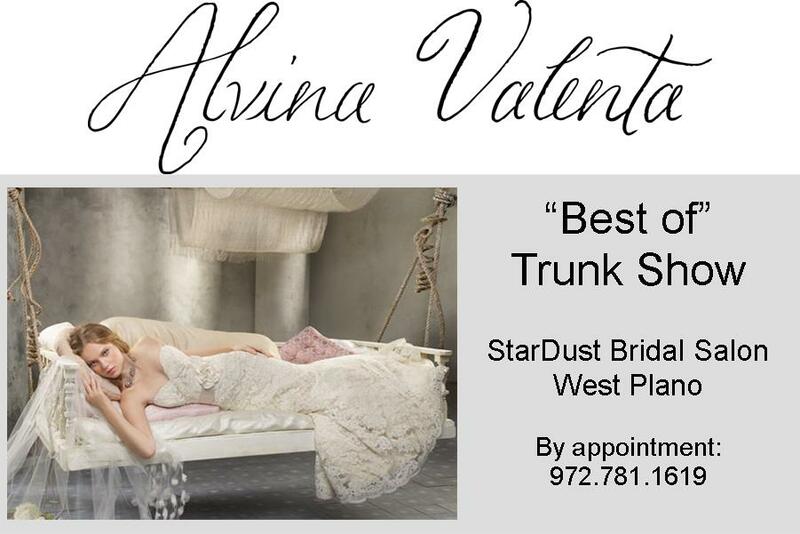 This show presents for you the bridal gowns that are the best-selling designs from Alvina Valenta, also marked 10% off! Please call for your appointment. You should bring your bridal gown to your appointment to see the Toni Federici veils, headpieces and jewelry, but your wedding gown does not have to have been purchased from one of our salons. Call to schedule your appointment. Do you know the many facets of StarDust Celebrations? Our vision has always been to focus on a bride and her entire wedding community to help contribute to a wonderful wedding planning experience, whether she simply chooses to buy her gown from one of our salons or she elects to have us help her with every last detail of her big day. Under the umbrella of our “parent company” StarDust Celebrations, we present StarDust Wedding Planning, the StarDust Bridal Salon, LuLu’s Bridal Boutique and A Bridal Closet. Below is a little intro to each of these different but equally special pieces of our business. StarDust Wedding Planning – Wedding planning was our initial foray into the wedding industry. Founders Marsha and Jenny shared many years’ experience planning events and a passion for weddings. Our goal has always been to enable wedding planning to be fun, not stressful, for our clients. StarDust’s certified wedding planners deliver beautiful, imaginative weddings…every time! With planning packages such as Fly Me to the Moon; Starry, Starry Night; and Twinkle, Twinkle…how could we not?! We are pleased to welcome the latest member to our planning team: Evie Cozart. While Evie is new at StarDust, she has been planning events for six years and weddings for more than three. She is a wonderful addition to our family! Learn more about our wedding planning services on our website. StarDust Bridal Salon – The StarDust Bridal Salon is 18,000 square feet of “all wedding, all the time” and offers the most discerning brides accessories and gowns from the top names in wedding couture. 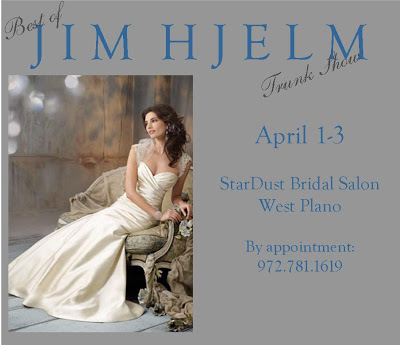 The salon, located in West Plano carries phenomenal gowns from world renowned designers in the $1,000-$20,000 price range. Most of these couture gowns are made of 100% silk. The StarDust Salon also carries several lines of the biggest names in bridesmaids, buy valium online no prescription mother of the occasion gowns and a full selection of elegant tuxedos. Additionally, we offer all the necessary accessories, from shoes and jewelry to veils and attendant gifts. Learn more about the bridal utopia that is StarDust here. LuLu’s Bridal Boutique – Located in a 110-year-old Victorian house in Uptown Dallas, LuLu’s Bridal Boutique is quaint and unlike any other bridal salon. The beautiful bridal gowns we offer at LuLu’s are priced $600-$2,000 and come from world-renowned design houses. From sleek sheaths to lacey A-lines to tulle covered ballgowns and everything in between…in our numerous offerings you are sure to find a gown that you will love. LuLu’s also carries several stylish lines of bridesmaids’ dresses. Learn more about the unique LuLu’s experience here. A Bridal Closet –The newest addition to our StarDust Celebrations family, A Bridal Closet is our outlet store, where ladies can discover beautiful bridal gowns and special occasion dresses at 40% to 75% off original prices. The salon offers sample couture wedding gowns from designers such as Lazaro, Alvina Valenta, Maggie Sottero, Pronovias and Allure, just to name a few! As samples, these gowns have been tried on by other clients, but never worn outside of our salon. All are in very good to excellent condition. ABC, as we affectionately call it, is the best of both worlds – a wonderful place to shop for a bride who is on a budget but strongly desires a couture gown. You can learn more about A Bridal Closet on our new and improved soon-to-be-launched website. In the meantime, call the shop for more info: 469.366.0788. No matter what your wedding needs are, you are sure to find something within the StarDust Celebrations family. Not sure where to start? Just give us a call and we’d be happy to help direct you. Happy planning! Have you voted yet?! 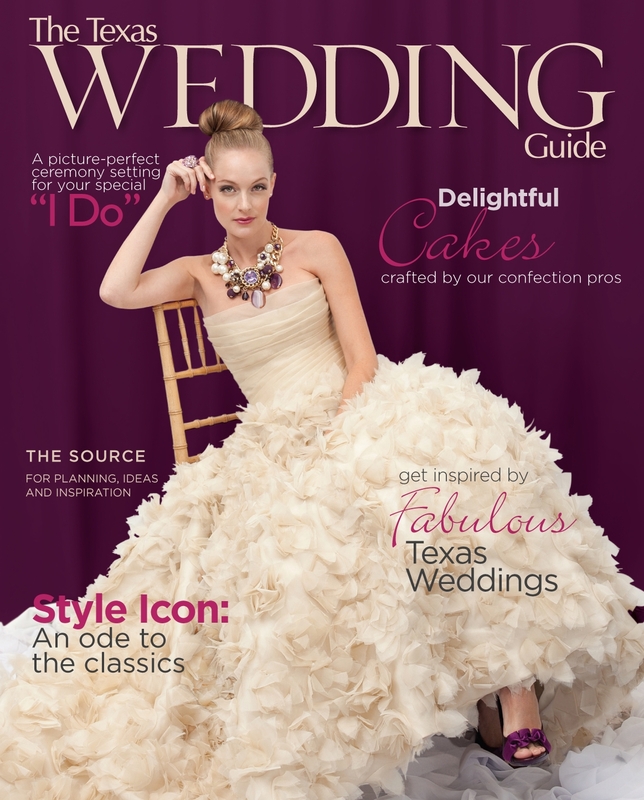 There are more than 200 lovely brides who have entered the TWG Cover Model Contest, some who signed up in our West Plano salon during a special live registration event! 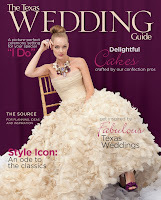 Do you have a favorite bride you’d like to see on the cover of the June 2011 issue of the Texas Wedding Guide? Go vote now before it’s too late! Get more details on the TWG blog. Calling all brides looking for the super-fabulous, over-the-top, show-stopping wedding gown! 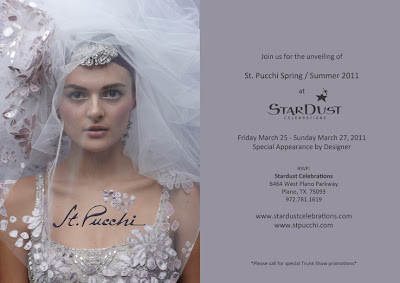 Join us for the St. Pucchi Event this weekend. The trunk show, highlighting the newest collection from the incomparable bridal gown designer, is by appointment only. 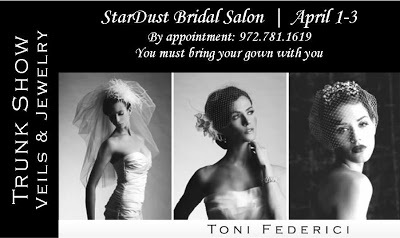 Call 972.781.1619 to reserve your time with these amazing gowns and an opportunity to meet designer Rani. StarDust Voted “Best Of Weddings” Again! 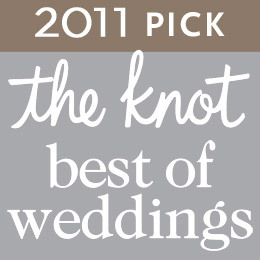 A little slow in sharing some good news, we are thrilled to announce that StarDust Celebrations has again been selected as a Best Of Weddings winner by theknot.com brides. We look so forward to posting our new badge on our new website! Thanks to all the wonderful brides who ranked us at the top! We LOVE our clients!